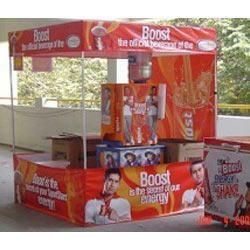 Our range of products include display board stand, no parking sign board, promotional umbrella and promotional tent 4 x 4. Our company has gained name and fame for offering Display Board Stand to the clients. This product is made up of top grade raw material and sophisticated technology. 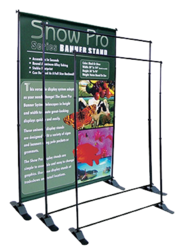 Display Board Stand is highly valued among the customers for various incredible attributes such as user friendly, light weight and approved quality. Our company is the major for providing No Parking Sign Board to the clients. This product is available in varied sizes and finishes in order to meet the changing demands of the clients. No Parking Sign Board is efficiently manufactured under the stern supervision of professionals using fine grade quality material and advance technology. Looking for Promotional Items ?